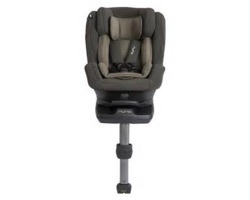 CABRIOFIX - The lightweight Cabriofix features a side protection system and a soft padded seat. 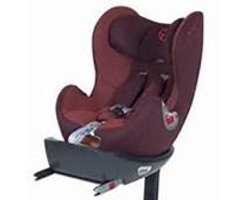 It is easy to install and allows parents to move their child from car to chassis in one click. 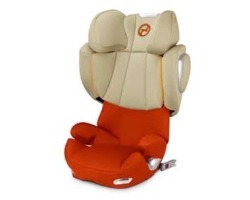 PEBBLE - The Pebble goes above and beyond minimum standards to give parents added peace of mind. It features a side protection system and is simple to install. 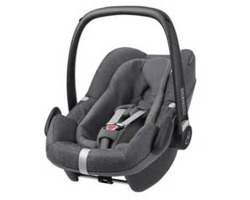 PEBBLE PLUS - The Pebble Plus used in combination with the 2wayFIX IsoFIX Base is the first i-size certified infant carrier, offering your baby the best protection when travelling. 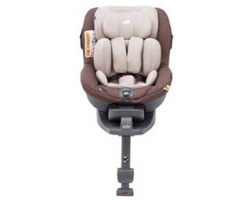 High-tech impact absorbing side protection system provides enhanced support for your baby’s head and neck in case of side impact collisions. 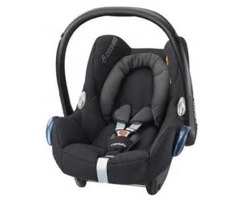 GUARDIANFIX PRO 2 - The Kiddy Guardianfix Pro 2 is a forward-facing Group 1/2/3 child car seat that will grow with your child from 9kg to 36kg. 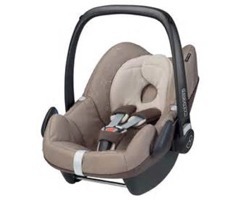 You can install it using Isofix or the adult seat belt and it has an impact shield, claimed to reduce neck injuries in younger children. 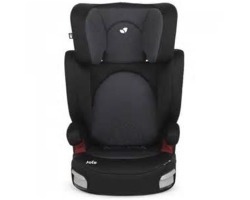 PHOENIXFIX PRO 2 - The Kiddy Phoenixfix Pro 2 is a Group 1 forward-facing child car seat which is designed for children from 9-18kg (around one to four years-old). 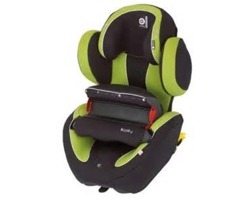 It can be secured in the car with either the Isofix mounts or adult seat belt. 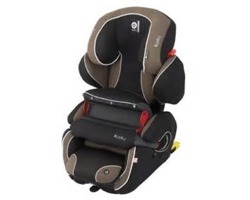 Your child is restrained by an impact shield cushion instead of a traditional five-point harness.